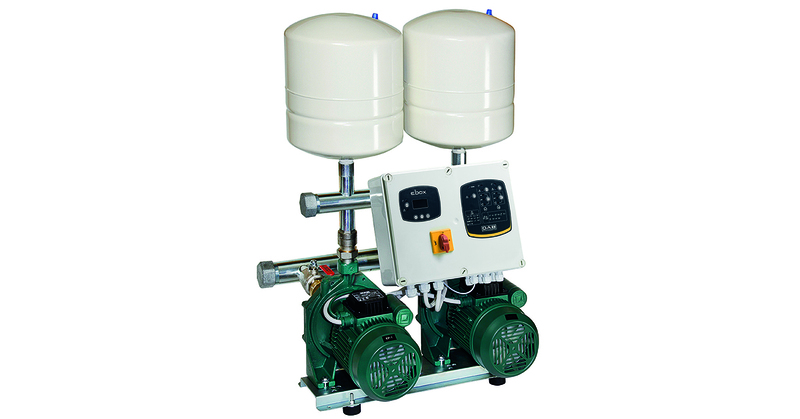 Water lifting sets particularly suited for small and medium civil systems. The use of K double impeller electric pumps ensures a high power-pressure ratio, resulting in high performance and extremely quiet operation. Their main features are construction sturdiness, compact sizes, and utmost reliability. The sets are supplied as standard with tanks and with air supply connector. Operating range: from 1 to 19 m3/h. Liquid temperature range: from -10°C to +70°C.